This week’s episode of Nintendo Minute has gone live. 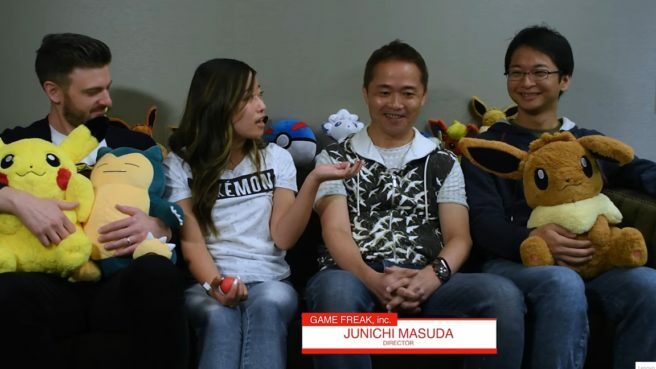 In today’s video, Kit and Krysta are joined by Game Freak’s Junichi Masuda and Kensaku Nabana to show off Pokemon: Let’s Go, Pikachu / Eevee. Check out the full episode below.